And thus, our adventure through Unova begins. Or should I say...continues? 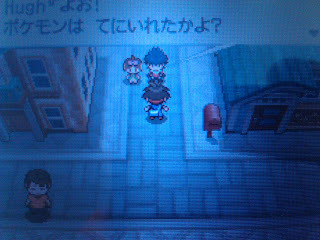 Unlilke every other game in the series, the PC lives in a bigger city--complete with a Pokemon Center and School. Also, there's no local Professor. The new rival battle music is intense! Leaving now. Bianca gives you your Dex, shows you the basics of Pokemon training, and gives you your first ten Pokeballs. Ok, annoying Youngster is annoying, and isn't letting me into the School. Deciding to move on with my life. ...who goes ahead and jumps off of that cliff. Ballsy guy. He then proceeds to...check you out...then lets you continue. Next town...in Japanese, its Sangi Town. Not much to see, moving on. In the north part of Sangi is a worn building with a battlefield in front of it, to the east is the entrance to Route 20. 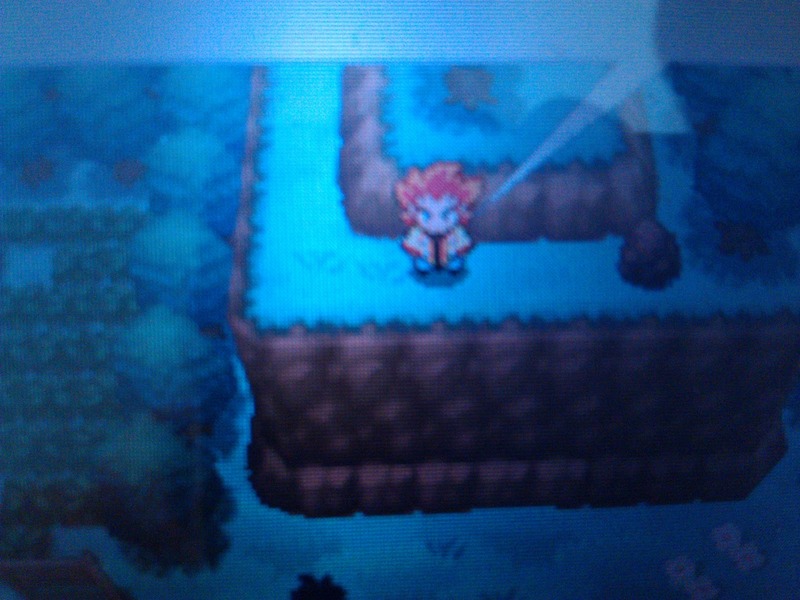 Alder, being the douche he is, isn't letting me near that battlefield. Eastward it is! 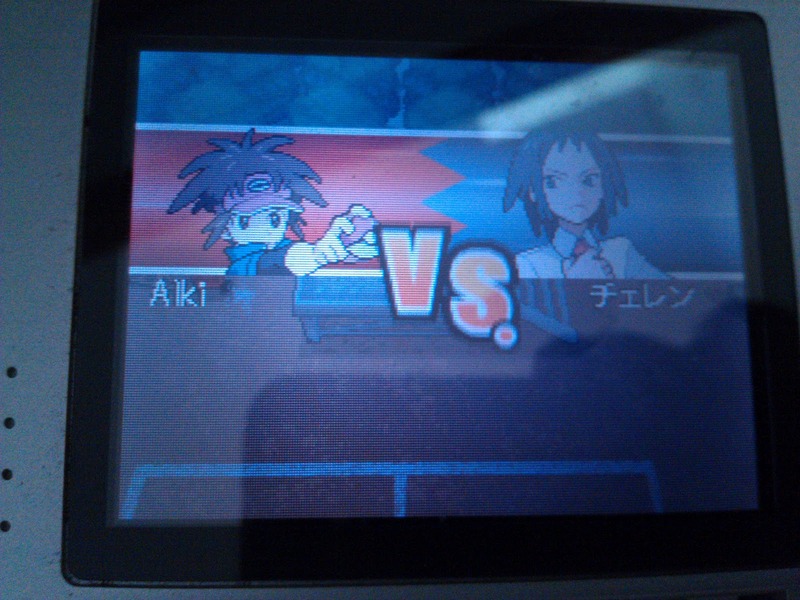 At Route 20, we find our first regular trainer battles! Easy stuff...a Youngster and a Lass. FOUND A SUNKERN. 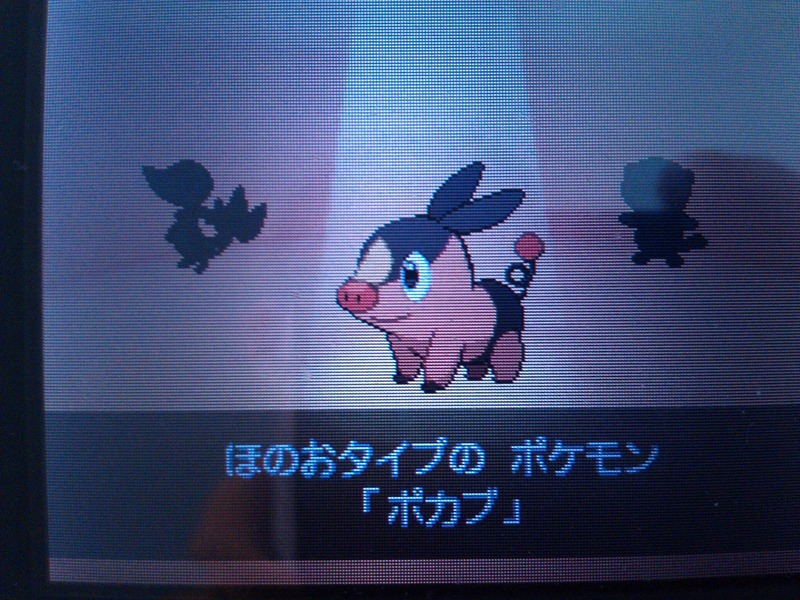 Was so excited to find one at first I forgot how poor of Pokemon it is...caught one, but deposited it right away. One little detail I noticed, when you leave a building during the daylight, you'll notice a sun glare towards the top left of the screen. Minute, but nice. Alder still isn't letting me on his battlefield. Moving on. Trained Gucci to level 5, and had him fight his first real battle. Success! Immediate rival battle! Hugh with his Oshawott, level 8. Cinch. Following the battle, a couple of...ranchers? I think?...come up to us, proclaiming something. Can't tell if they're yelling at us for fighting on their property or just really excited about something. One of them gave me a potion, sweet. And suddenly, we're moving again. Following the path the fences make, and Hugh repeatedly catches up to me. Mareep in the grass! Caught one! Won't use it, but caught one! Azurril? Flippin' nice! 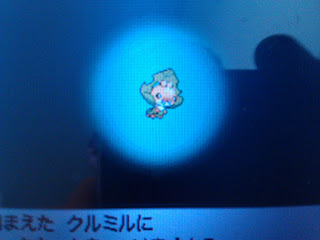 Again, won't use it (seeing as how Azumarill is my signature in every other game I play), but cool to have so early on. ....RIOLU?! Wild? Early game? YES! Named it 'Edge.' So boss! Thing is, Tepig's higher forms are part fighting, and Riolu's line is Fighting...don't want an overabundance of weaknesses to the same type. Might as well train both right now and see what happens. Towards the back of the ranch, found a weirdly dressed person with a Herdier. I think that's what we've been chasing all along. Not quite sure what I said, but the person fled and I got a TM from it! Back in Sangi to heal...Alder is finally letting me in! 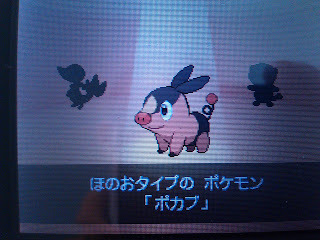 His house...two kid trainers, one with a Pansage, the other with a Panpour. Easy stuff. Trying to head home now, Alder stops me again. Gives me a few Oran Berries, lets me be. Seems like I can at last enter the Trainer's School. Go inside, check things out...and out back is a Gym. Cheren was a rival and central character in BW. Seems like he finally got what he was looking for. Cheren uses a lv. 11 Patrat, and a lv. 13 Lillipup. They can hit hard if you're not prepared. Ha! A well-timed counter from Edge, and his Lillipup is down. Victorious!